I had a lovely family as guests at Lillan some weekend ago. Wrote the mother of the family to me as they were driving back home. But what a blog post she wrote after their stay! Wow, they really had enjoyed full. 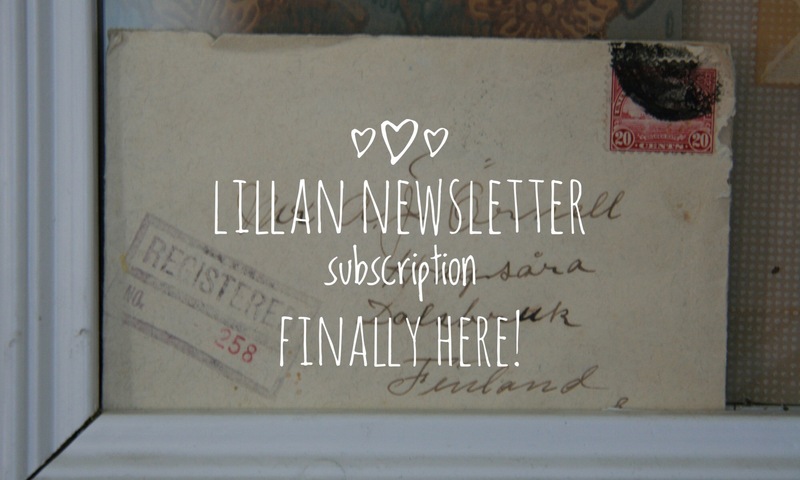 Both Lillan and all the wonderful things to do, see and enjoy here. They had admired the smell of ancient girders at Lillan and indulged sunny breakfast at the terrace, enjoying flowers and the sun glimmering sea. The family had eaten at Portside, one of the restaurants I recommended on a post some days ago. The children had enjoyed fullest the Kasnäs beach, Rosala viking centre and the ferry trips there and back. The family had even tried canoeing at the nearby lake, given the keys and coordinates for the canoes by lovely and lively Maria Pick at the Rosala Handelsbod quite neighbour to Lillan. Ehdottomasti joskus uudestaan. Kiitos Lillan ja aurinkoinen Kemiönsaari! Thank you, wonderful Family A.! You are most welcome to stay at Lillan again!